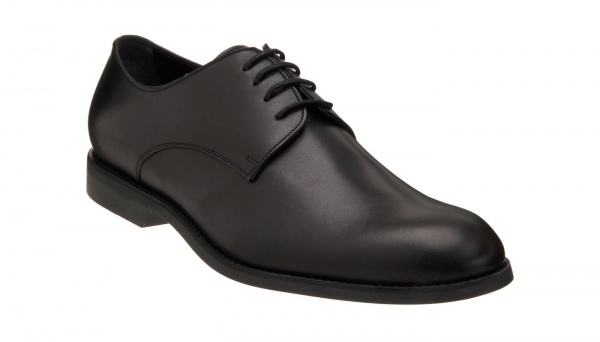 Dior Homme goes for a working, basic design, in this black plain toe blucher. Italian leather is carved into an ultra simple plain toed open lace design, whose simplicity creates a functional office friendly design. Available online now. This entry was posted in Footwear and tagged Dior Homme. Bookmark the permalink.